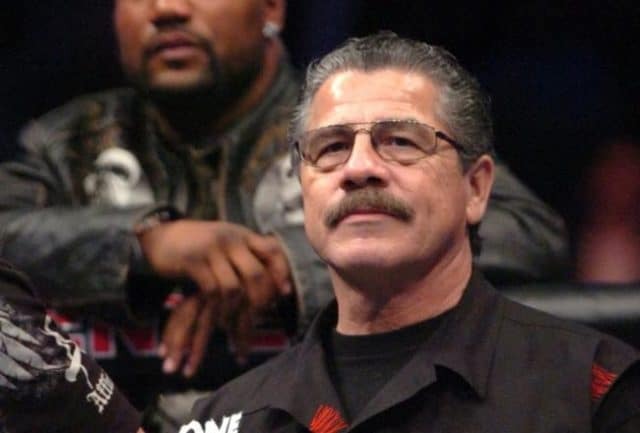 Veteran MMA and boxing cutman Jacob ‘Stitch’ Duran has landed another gig with a top shelf promotion after his controversial split from the UFC. 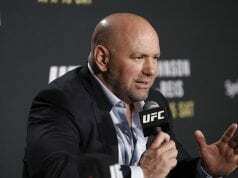 The promotion turned their back on the fan favorite cornerman after he spoke out about the new UFC-Reebok deal, apparently his concerns were neither legitimate nor welcome even though Duran was directly hindered by the deal. @scottcoker is a “real” man. 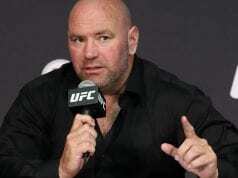 He called me personally and invited me to be part of the historical Bellator show in San Jose this Saturday. Duran’s curriculum vitae is not a dull document, and he’ll be playing cornerman to guys like Tito Ortiz, Liam McGeary, Josh Thomson, Emmanuel Newton, King Mo and many more this coming Saturday September 19th. The landmark event will pit kickboxing and MMA in one show, with simultaneous bouts taking place throughout the evening. 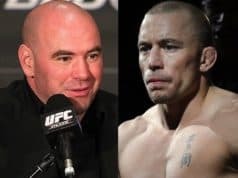 The Scott Coker led promotion will be in San Jose, California for the card, the hub of Coker’s former promotion Strikeforce. It’s good to see that Bellator MMA is welcoming ‘Stitch’ on board, and skip to page 2 for the Twitter reaction….